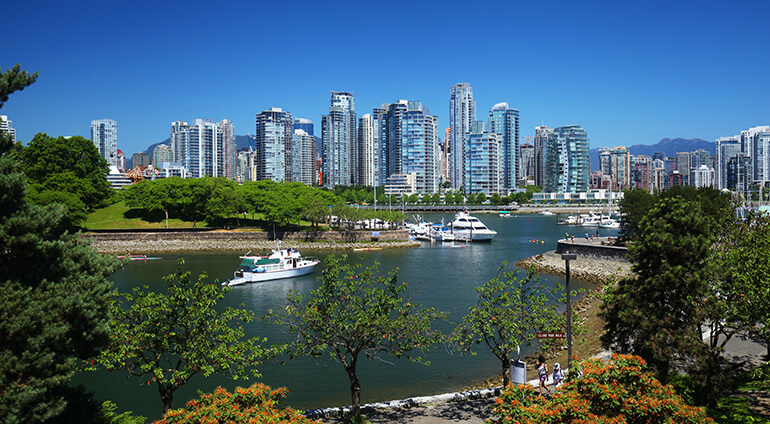 A unique mix of culture, cuisine and incredible scenery, Vancouver is arguably Canada’s most cosmopolitan city. A great destination all year round, its proximity to world-class ski resorts makes it as popular in the winter as it is during the summer months. With an unrivalled setting amongst the wilderness and mountains, Vancouver often feels more aligned with America’s West Coast than with Canada’s other major cities.